This entry was posted in Things I Love and tagged anchor, atonement, Christ, cornerstone, crucifixion, God, grounding, High Priest, Hillsong United, Holy of Holies, Jesus, sacrifice, security, strength, throne of grace, Veil, worship. I’m listening to that song right now! Definitely one of my favorites. “He gives us a constant, grounded connection to that most holy place” powerful words. I listen to the song “the anchor holds” on my way to work almost everyday. I LOVE those words (though the ship is battered and the sails are torn… the anchor holds) in spite of the storm. Thanks for that reminder. I used to love that song “The anchor holds” and I looked it up and listened to it twice this morning! Just sent you an email back by the way. Hope you’re having a wonderful-wednesday! I don’t know if I have ever heard that before. You explained it well! Now when I hear the song I will know what it means. Always enjoy hearing from you. Thank you! Hebrews 6:19 and Anchor is my verse for 2015. I enjoyed your reading your post! I’ve been writing an anchor series and appreciate your writing also. 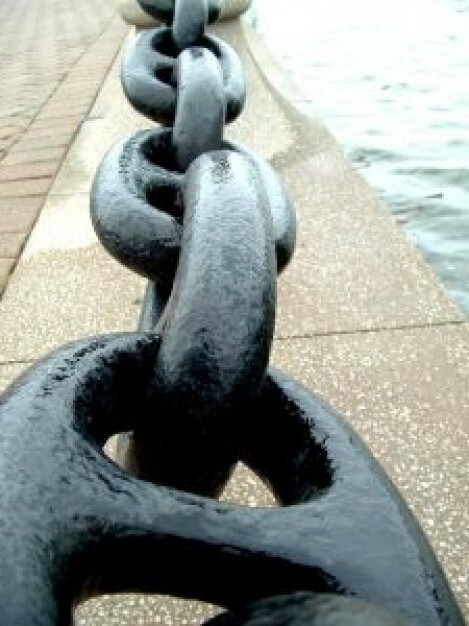 I found your post because I was looking for the meaning of that line, “my anchor holds within the veil”. It always confused me because the veil is what separates us from God, which is why it was torn in half when Christ died. Why would it hold in the veil? Should it not say “beyond the veil”? I think that whoever wrote the song did definitely mean ‘beyond’ the veil as you say. I’ve always interpreted their use of ‘within’ as ‘within’ the inner sanctuary (the Holy of Holies) which as you say, was behind the veil. I wouldn’t imagine anyone intended it to actually be interpreted as within the actual fabric of the veil, but rather within the area the veil covered. Hope that helps. Probably just a language technicality. In this case within can also mean beyond as it is an enclosed space I think. It is the rock that holds my faith. Reblogged this on deus lux mea. just stumbled across this post whilst prepping a sermon on this passage. love how you wrote “i can physically feel it”. such a powerful encouragement of hope and determination.